The details about Lady Gaga's newest album, Born This Way, are still sketchy, with rumors floating around about confirmed songs and release dates, but nothing has been confirmed officially, except that it will be released in 2011, sometime after Gaga's done promoting her Monster Ball Tour. To tide you over until Born This Way is released, try your hands at the dance routine for Lady Gaga's last music video— Alejandro. 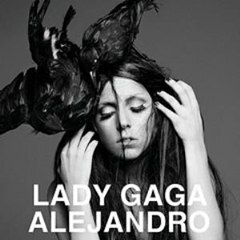 Alejandro was the third single released from The Fame Monster (Nov. 2009), with the music video released on June 8th, 2010, which was inspired by Gaga's love for her gay friends and admiration of gay love— "her envy of the courage and bravery they require to be together". Marissa Montanez, aka ChronicDancer, breaks down the choreography for Alejandro so that anybody can do the moves! Alejandro was originally choreographed by Laurieann Gibson. 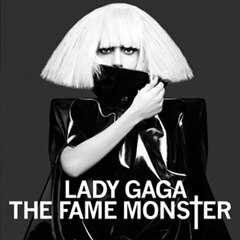 * The version of the Alejandro song in the tutorial video below is the Dave Aude Remix.